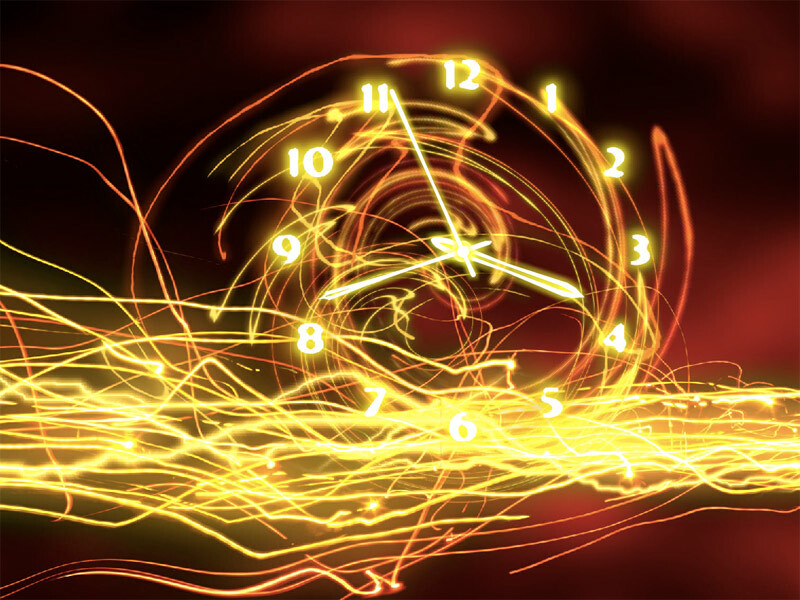 7art Freezelight Clock screensaver - Join the astral movement of spiral Time! 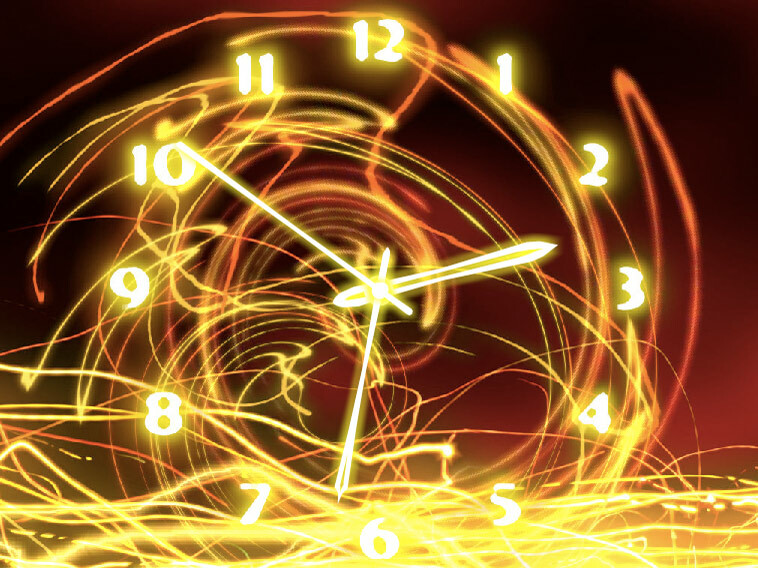 Astral spirals of Time expand before your eyes and penetrate all the elements of space. It is a chance for you to send out your intentions of happiness, joy and inspiration into the whirling Universe of freezelight dressed energy! 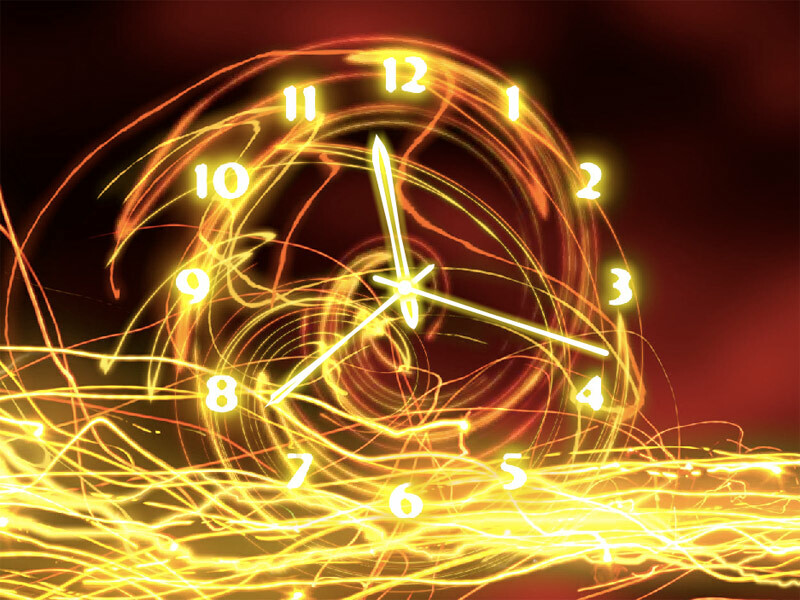 Astral spirals of Time expand before your eyes with Freezelight Clock switched on! Imagine you take rich water colors and give reins to your passions! Brushes feel freedom in your hands and joyful blots appear on a sheet together with the magical clock hands. The Water Color Clock is a real present to decorate your PC in a free and easy artistic manner lightning your imagination.